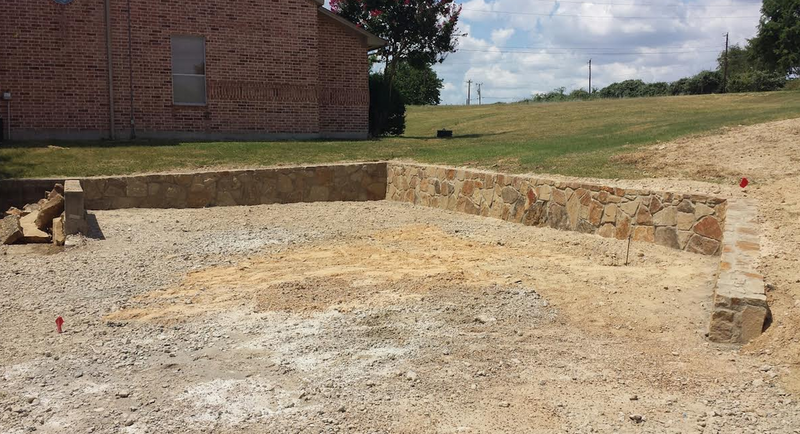 This dedication to excellence makes us the most qualified retaining wall builder in the DFW area and ensures you get the best service possible on all your retaining wall needs! 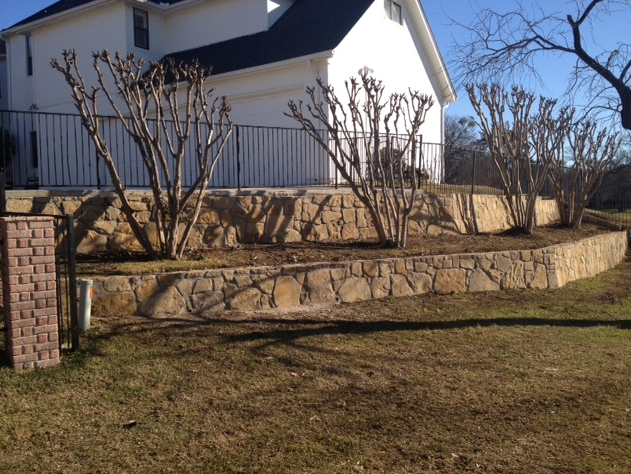 Below you can view some recent projects we have performed in the Carrollton, TX area. 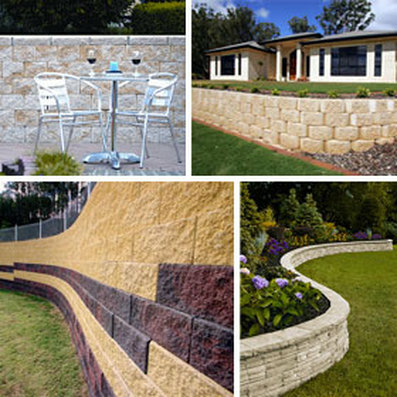 No job is too big or small and we have years of experience creating quality retaining walls, including custom work. If you can dream it, we can build it and nothing is beyond our scope. 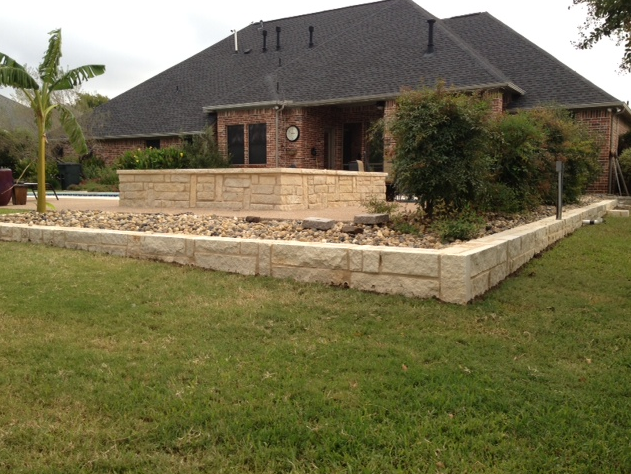 We also handle pool demolition and other landscaping services upon request and look forward to earning your business. Note: We use only the highest quality materials on every project we undertake. Carrolton is one of the fastest growing areas of north Dallas and we've been helping residents just like you for years!